Sorry DEMOCRATS & Mainstream media The Supreme Court of The U.S has made its decision....Its a good one! 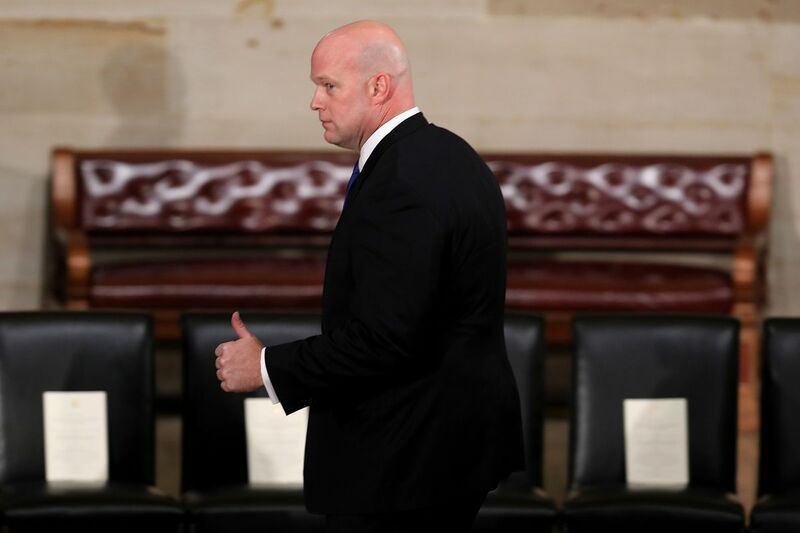 WASHINGTON — The Supreme Court on Monday rejected a challenge to the appointment of Matt Whitaker as acting attorney general. President Donald Trump appointed him on Nov. 7, shortly after Attorney General Jeff Sessions announced that he was stepping down at the president's request. Another Democrats and Liberal Media attempt to thwart Trump has failed.....Again...Where are those invisible wall @FactsMatters? They/Democrats/liberal media told us it will be unconstitutional, the highest court in the U.S said its constitutional and rejected the far left's argument on this. The democrats claim that if this guy takes control of the justice department he will fire Mueller. Why fire Mueller when he is writing his conclusion report. Saw Jon Karl on CNN giving his report and he said the report will not be what Democrats hope for. Anti-Climactic as he said. 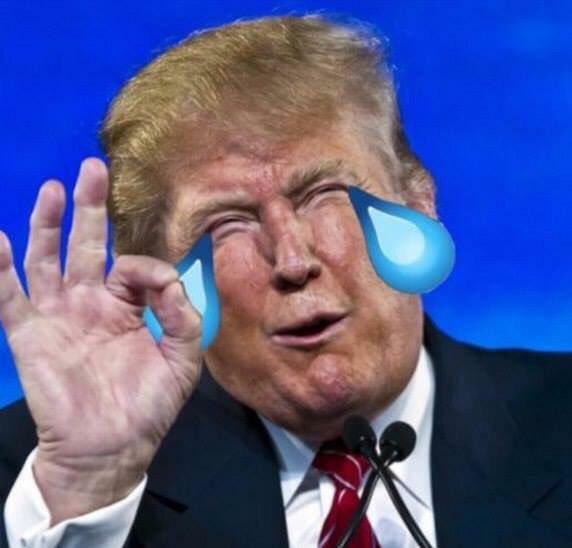 Looks like Trump has went through that wall unscathed and will be running again in 2020. Smell that. Thats the smell of lost hope from the minority democrats voters. @redsnapper @SaremChuuk @errr @visafree @SakaSaka @FactsMatters any thoughts on this?